2016 was a record-setting year for the Canadian Angus Association with members registering 62,414 calves. The previous high was 61,578 calves in 2008. 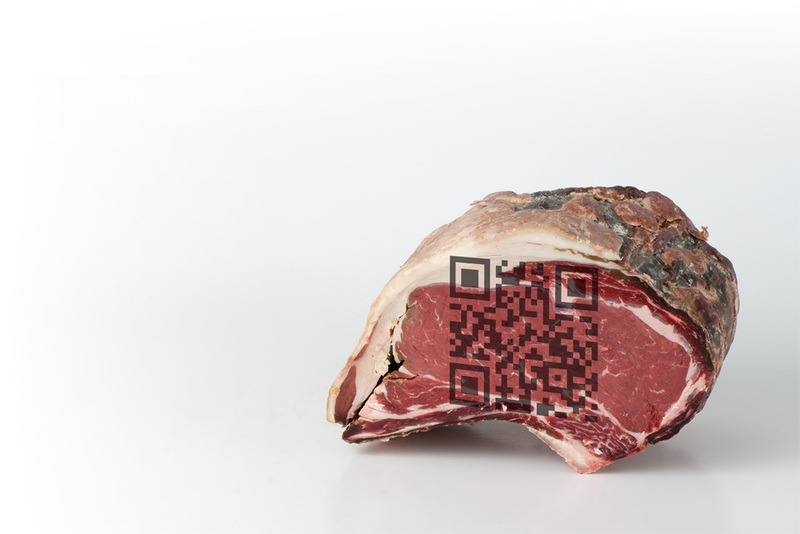 Sales of Canadian Angus Rancher Endorsed tags was the second-highest amount on record at 278,010. 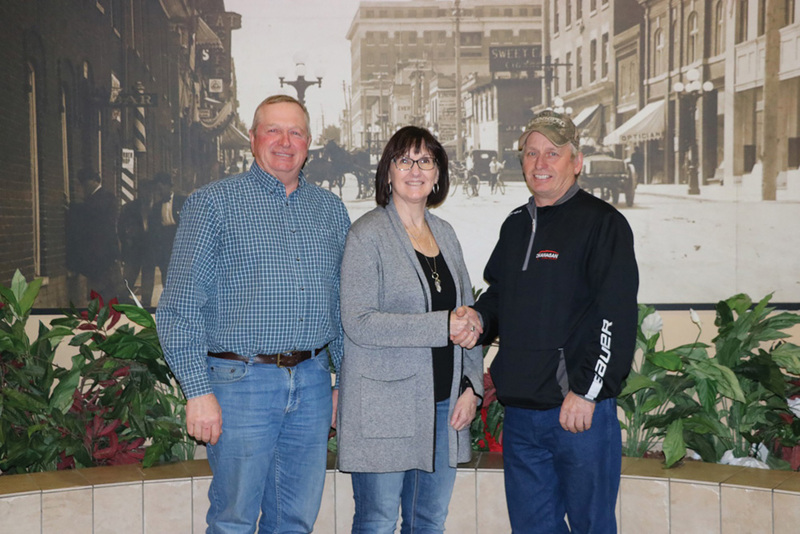 Congratulations to Glen and Darlene Glessman of Glesbar Cattle Co. Ltd. for winning the Canadian Angus Foundation’s first early bird draw for a copy of the foundation’s history book. The foundation continues to seek histories and encourages everyone to submit their story no matter how big or small their operation, and whether their story starts last month or 100 years ago. Throughout 2017, the foundation will draw one name per month from all of those who have submitted their family histories. Once you submit your history, your name remains in the draw. The sooner you submit your story, the more chances you will have to win. Mary Elmhirst of Elmlodge Polled Here­fords in Ontario was presented with the Federated Women’s Institutes of Ontario (FWIO) Woman of Excellence in Agriculture Award. The award recognizes the significant contributions made by women in agriculture at the Royal Agricultural Winter Fair. The Canadian Simmental Association’s Hall of Fame inductees for 2016 are Stan Church of Bearspaw, Alta., and Jim McMillen of Carievale, Sask. Stan Church is a well-known Calgary lawyer and rancher who began importing Simmentals from Europe in 1971. 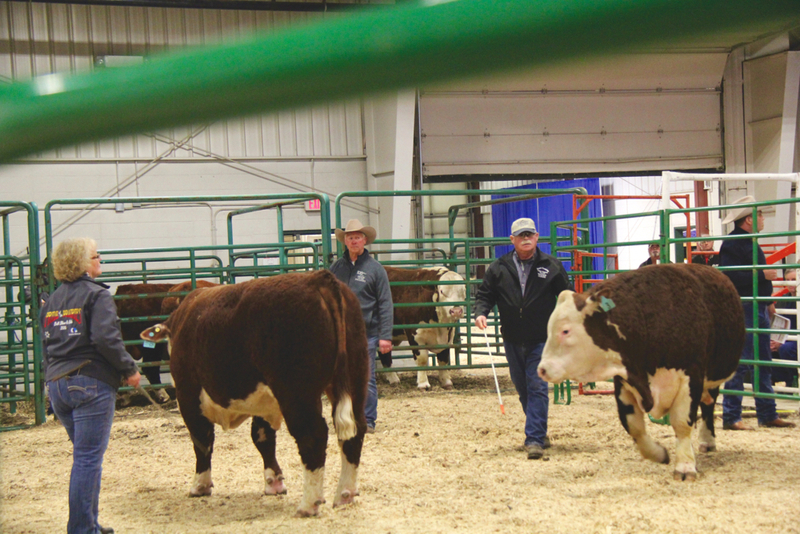 Over the years he served the breed as president of the Canadian Simmental Association twice and represented the breed on the Canadian Beef Breeds Council. Jim McMillen has been in love with Simmentals for nearly half a century, going back to when he and his brother imported their first half-blood calves in 1971, to the point where today the family-run McMillen Ranching Ltd. markets upwards of 175 bulls annually. Canadian exhibitors did well in the Red Angus division of the 2017 National Western Stock Show in Denver. 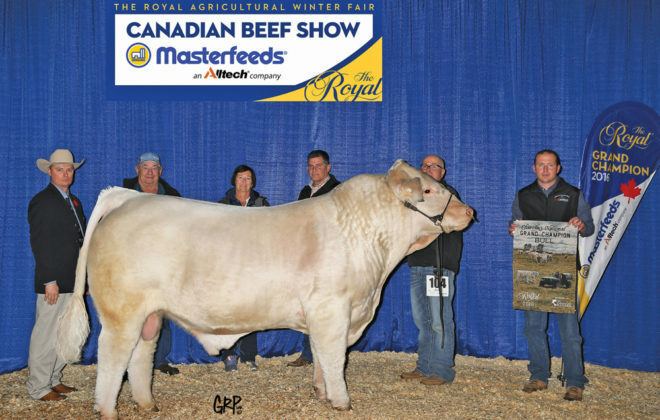 Grand Champion bull honours went to Damar Trump C512 (above) a powerful Power eye son owned by Blairs.Ag, Rust Mountain View ranch, Thomas Ranch and Yackley Ranches. Northline Angus with partners Goad Family Angus and Collier Diamond C Ranch took home the Reserve Grand Champion Red Angus bull banner with their bull Red Northline GFA Crush (above). Congratulations also go out to Blairs.Ag Cattle on being named Premier Exhibitor at the 2017 National Western Red Angus show (above). 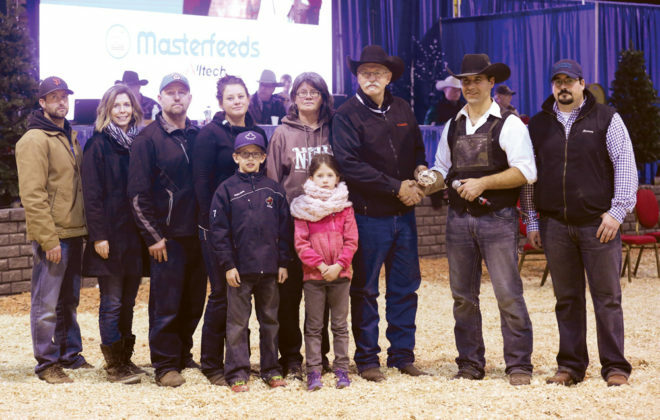 Congratulations are also in order for Jim Hines and family who were named the Northern Alberta Hereford Club Commercial Producer of the Year at Farmfair. The 2017 Canadian Simmental Association’s annual convention will be taking place August 10-13, in Fredericton, N.B. 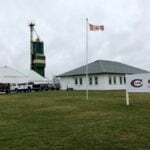 It features CSA’s annual meeting, the Friends of Canadian Simmental Foundation’s AGM and auction, as well as the Young Canadian Simmental Association’s National Simmental Show. Watch Simmental.com for updates or contact the CSA office. 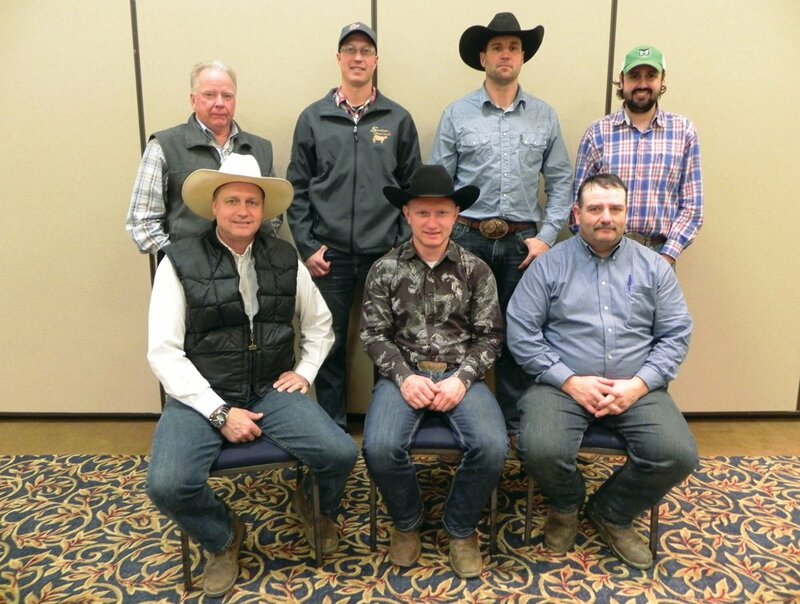 I am a bit late in recognizing Brad Dubeau’s many contributions to the Canadian Hereford Association during his time as the CHA director of communications. In late December he moved on to fill a similar role with the Alberta Beef Producers. 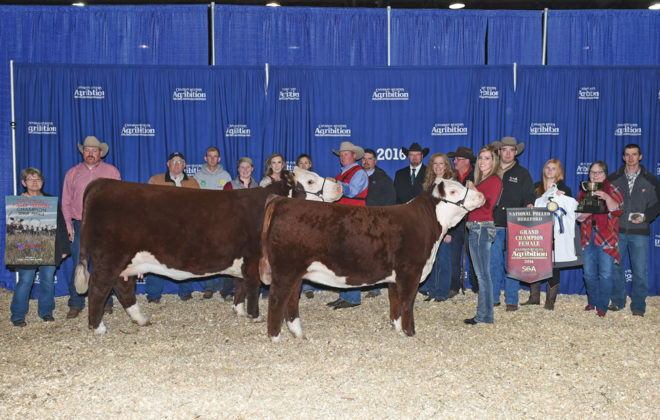 Grand Champion Bull, TRIPLE A 2059 BAM BAM ET 11B, exhibited by Triple A Herefords. Reserve Grand Champion Bull, BIG-GULLY 102 HURLEY 271C, exhibited by Big Gully Farm. Grand Champion Female, GH KILO DOMINETTE 64D, exhibited by Hirsche Herefords & Angus Ltd. Reserve Grand Champion Female, BCD 323S KENZIE 217Z, exhibited by Brad Dallas. Grand Champion Bull, BNC 201A DIAMOND JIM 102C, exhibited by Glenlees Farms, Ron Schmidt and Micheal Caley Sr. Reserve Grand Champion Bull, REMITALL W GD WATERLOO ET 12B, exhibited by Remitall-West and Glenrose Polled Herefords. Grand Champion Female, RVP 51X ABLAZE 7A, exhibited by Harvie Ranching and RSK Farms. Reserve Grand Champion Female, REMITALL WEST BELLE 36B, exhibited by Remitall-West. The 2016 recipient of the prestigious World Simmental Fleckvieh Federation’s Golden Book Award is Bob Gordon of Souris, Man. who passed away last summer. The award is given to individuals and or ranches that have contributed to the Simmental breed both domestically and abroad. The Canadian Limousin Association board of directors has decided to allow its provincial associations to bid on hosting the 50th Anniversary Show & Sale for the breed in Canada in 2019. Bids will be accepted up until March 1, 2017, after which the CLA membership will be able to participate in an online poll to vote on the location. The Young Canadian Simmental Association Leadership Conference is taking place February 23-25, 2017, in Calgary, Alta. For further information contact YCSA programs co-ordinator Kelsey Dust at [email protected] or 306-291-7086. Updated EPDs and indexes are now available on the Canadian Simmental Association website. This evaluation ushers in some new traits including the first multi-breed stayability, where EPDs are calculated on animals of all breeds and breed combinations. The new stayability analysis achieves multiple firsts for the Canadian Simmental Association and International Genetic Solutions (IGS). 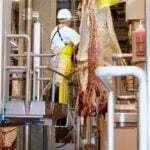 Their STAY EPD is the first “Single Step” EPD ever produced in the beef industry on a large database. Single Step refers to the analysis being performed by incorporating DNA markers directly into the genetic evaluation. This approach leverages DNA in the most effective way possible, yielding the most accurate EPDs possible. The STAY EPD is also the first ever published via the industry’s most advanced genetic evaluation software, BOLT (Biometric Open Language Tools). 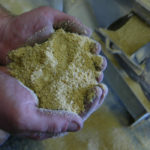 Over time, CSA’s full array of EPDs will be transitioned to BOLT, which will ensure that our members and their customers will have the most accurate EPDs available when making selection decisions. 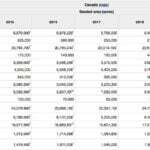 Detailed statistics and evaluation reports are available online at: www.simmental.com/resource.html. 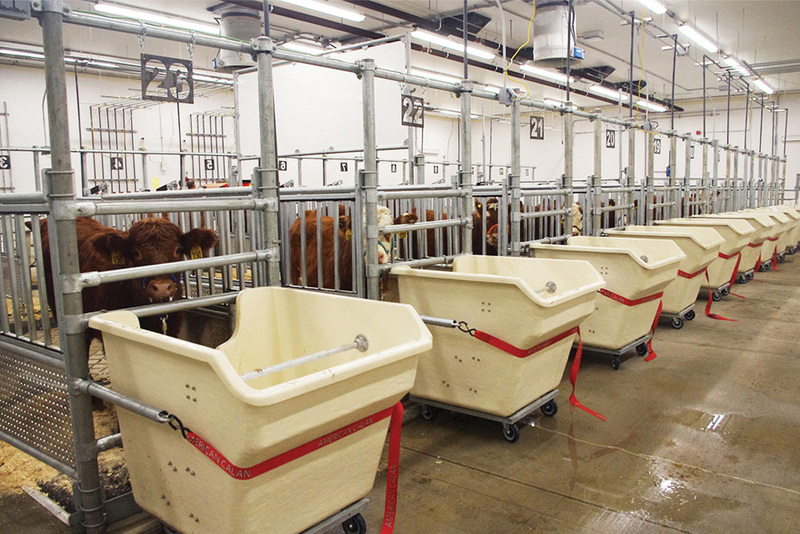 The Canadian Hereford Association is once again holding RFI trials at Olds College and Cattleland Feedyards Ltd. An additional 250 yearling bulls are anticipated to complete the test this year and receive a genomically enhanced residual feed intake EPD. Mentor: Leighton Kolk, Kolk Farms Ltd., Iron Springs, Alta. Marshall grew up and is now working as a part of his family’s farm, Future Farms, west of Innisfail. The farm consists of a purebred Charolais herd, commercial herd, and a backgrounding operation. Marshall was an active member of his local 4-H club as well as being involved with the Canadian Charolais Youth Association. Having now re-established himself in his hometown area he looks forward to giving back to these and other organizations that he was involved in and benefited so much from growing up. Marshall received a bachelor of science in agribusiness degree from the University of Saskatchewan. 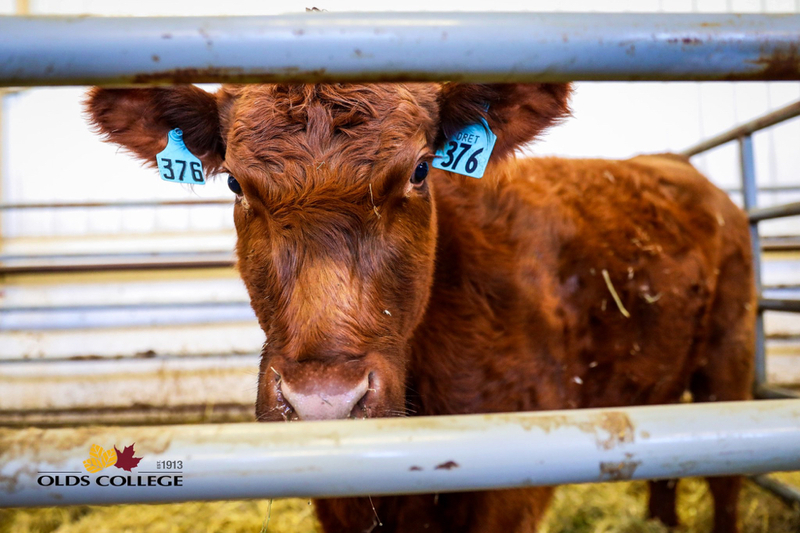 He wants to be able to utilize his degree at the production end of things and sees streamlining beef production practices as a way to make it more efficient, sustainable, and profitable. He is looking forward to a great year ahead. Jason grew up outside of Elora, and now farms in Durham, Ont. His interest in the beef industry began with his first 4-H Gelbvieh calf. His family was passionate about growing and promoting the Gelbvieh breed in Ontario, after seeing the breed’s success in Western Canada. As he grew up, the herd continued to expand and his family focused on growing the breed in Ontario. In 2010 the Hurst family moved their operation farther north to Durham, Ont., where today, Jason, along with his wife Andrea and his parents Paul and Laurie, operate Carroll Creek Cattle Company. Today the operation consists of about 50 purebred Gelbvieh, Angus and Simmental cows. Off the farm, Hurst attended the University of Guelph where he received a bachelor of science in agriculture. He pursued a career in the feed business following graduation, and currently works for Masterfeeds as an account manager focused on beef customers across Ontario. He works daily with feedlots, as well as commercial and purebred cow-calf operations. He has surved as a director of the Canadian Gelbvieh Association and the Beef Farmers of Grey County. 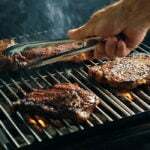 He also helps lead his local beef 4-H club, where he got his start in the beef industry. 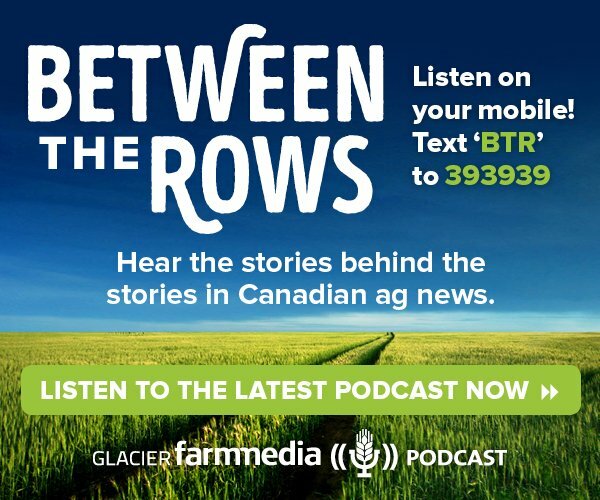 Having been raised on her family’s commercial cow-calf ranch located in southern Alberta, Knodel has had a lifelong involvement in agriculture. In addition to helping her parents with their ranch, Knodel operates her own cattle enterprise. She purchases yearlings in the spring, grazes them over the summer and sells them in the fall. Off the ranch, she has been involved in several agriculture-oriented programs such as pasture management camps, 4-H, Green Certificate, and rodeo. She is currently a tester for the Green Certificate program and has volunteered as a judge for 4-H and for the Medicine Hat Exhibition and Stampede Rodeo Royalty Competition. In 2012 Knodel had the unique experience of serving as the MHE&S Rodeo Queen. Her passion for agriculture led her to pursue a degree in agricultural biotechnology at the University of Lethbridge where she is currently in her final year of studies. She is a member and past president of the university’s agriculture club, and received the Agriculture Studies Award for two consecutive years. 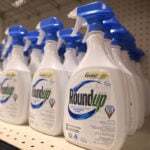 This year she was also the recipient of the Bayer CropScience Award. Upon graduation she hopes to be accepted into veterinary college with the goal of becoming a large animal vet. It is also her ambition to assume management of her family’s ranch.